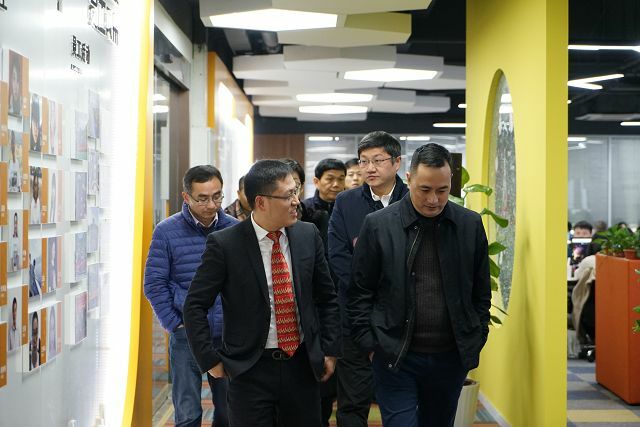 On the afternoon of Thursday, Jan. 3, 2019, Lou Jianzhong, governor of Jianggan District People's Government of Hangzhou city, Zhejiang province, Fan Chaohui, vice-governor of Jianggan district, Wang Hongbing, secretary of the Party Group of Jianggan Science and Technology Bureau, and Lu Hongjuan, secretary of the Party Committee of Jianggan Development and Reform Bureau visited our company to visit SIYIOU and the Foreign Trade Express Project. Mr. 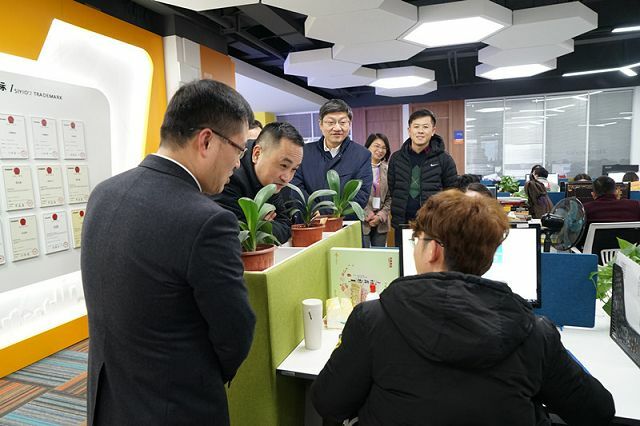 He Xuming, chairman of SIYIOU, welcomed them warmly. Mr. 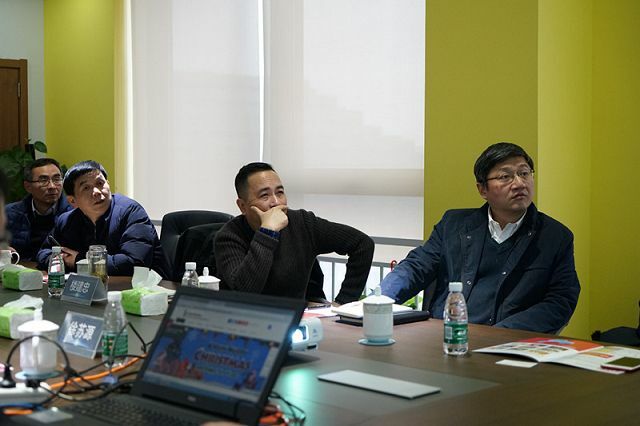 He Xuming, CEO of SIYIOU, introduced the company's products, development process, technological achievements, corporate culture and so on. The leaders of the government recognized the SIYIOU company and its products. They also had a strong interest in the Foreign Trade Express and had a further understanding of it. 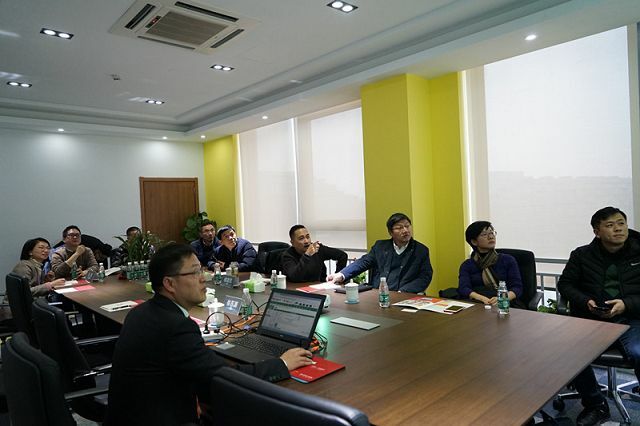 Later, the company leaders and Jianggan District leaders talked together in the conference room. 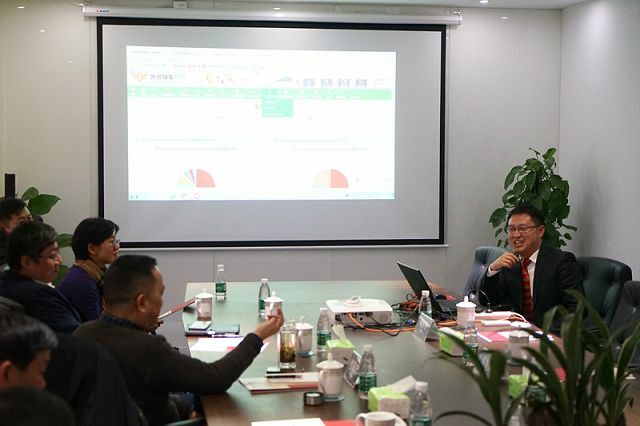 At the meeting, Chairman He made a detailed analysis of SIYIOU and Foreign Trade Express, introducing the theoretical basis and functional system of the birth of Foreign Trade Express 4.0 system through the background of Foreign Trade Express. 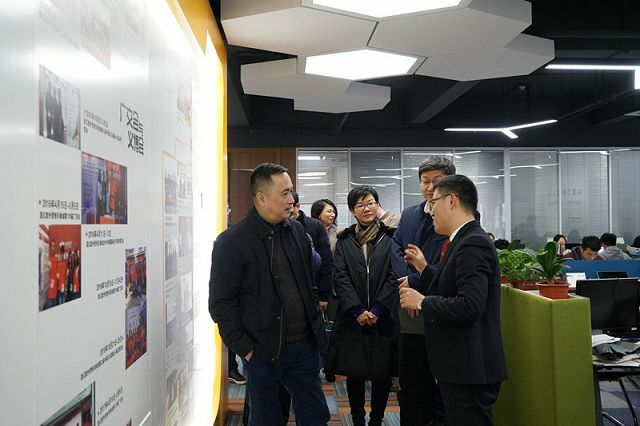 After the meeting, leaders of Jianggan District said that foreign trade express is a product of double innovation in technology and mode, and its business model and development status have also been highly recognized. 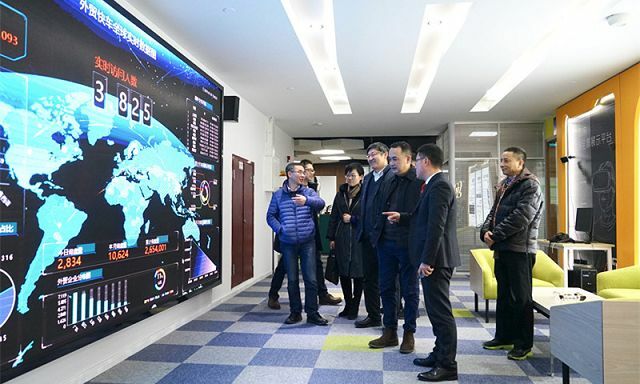 With the continuous transformation and upgrading of China's economic structure, accelerating the transformation of new forms of foreign trade is an important way for foreign trade enterprises to cultivate new competitive advantages, and is also the key to maintain stable growth of Chinese foreign trade. 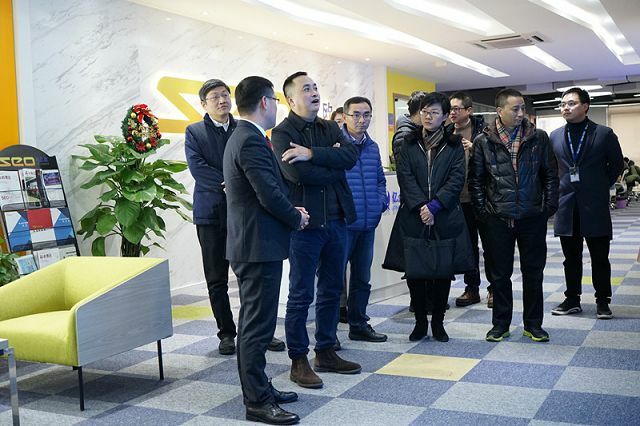 SIYIOU can provide more foreign trade enterprises with high-quality services, continue to accompany the transformation and growth of foreign trade enterprises, help enterprises to stand out in the international market, and realize the promotion of technological innovation and business model innovation in China's foreign trade. SIYIOU is full of potential to move on and step forward. In 2019, we will be more deserved to be looked forward.